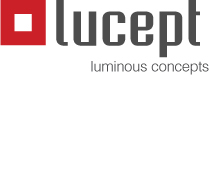 Ledmotive is a Barcelona-based manufacturer of high-color fidelity LED lighting engines and control solutions. Ledmotive offers either 7 or 10 channels of light integrated into their light engines. Plus they complete the system with a nicely conceived spectrometer accessory for capturing accurate color information, software that allows for adjusting the spectrum, IoT driver, etc. Ledmotive is similar to Telelumen (with their 16 channels of light) and to a lesser degree Lumentix (5 channels) and other manufacturers of multi-channel light engines (by this I mean more than just the typical RGB or RGBW systems).